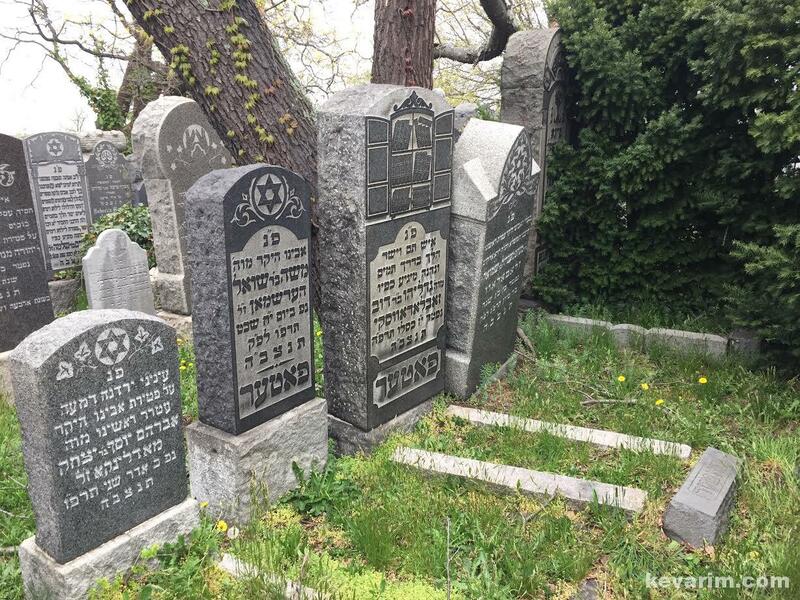 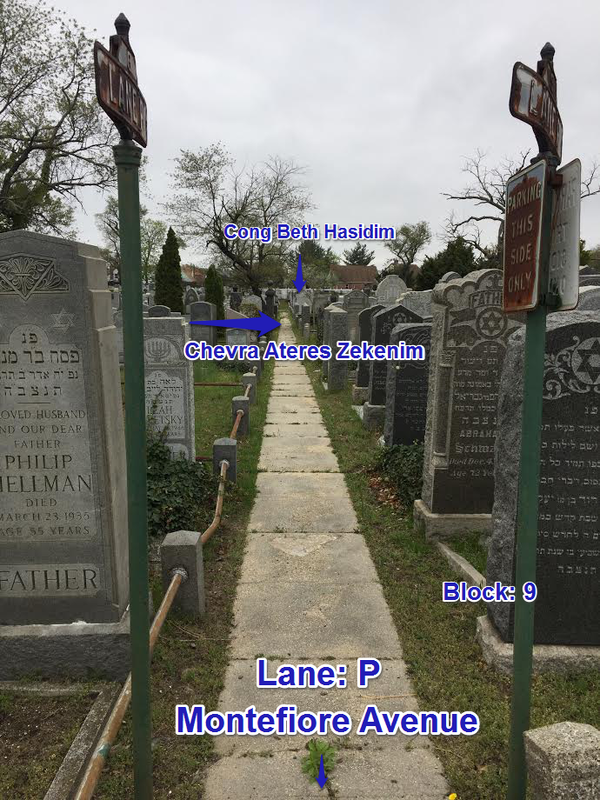 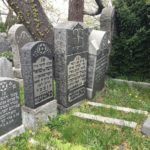 Directions to Kever: Old Montefiore Cemetery in Queens maintains computerized records and will provide a detailed location map upon request. 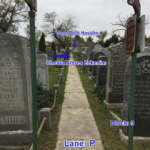 Location: Gate: 301/E, Block: 9, Society Name: CONG. 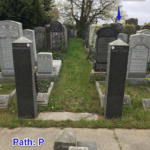 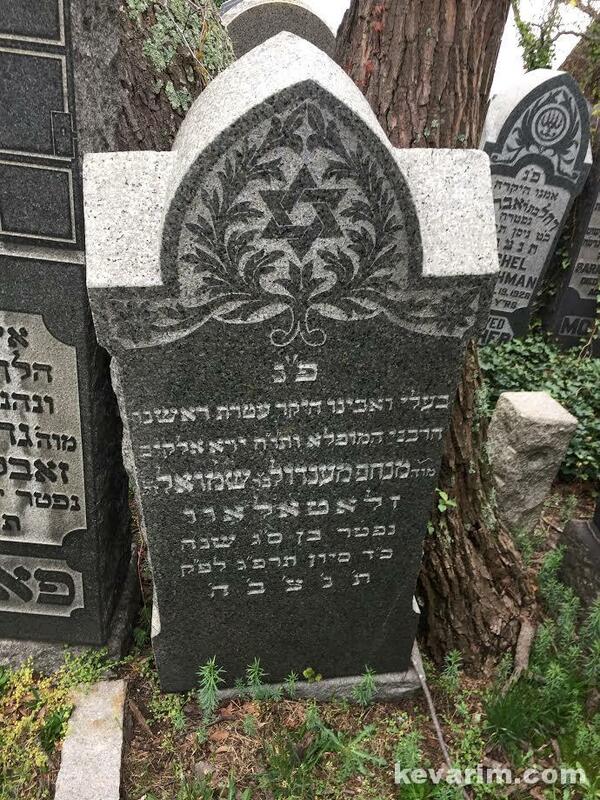 BETH HASIDIM SFATH EMETH, Row: 005R. 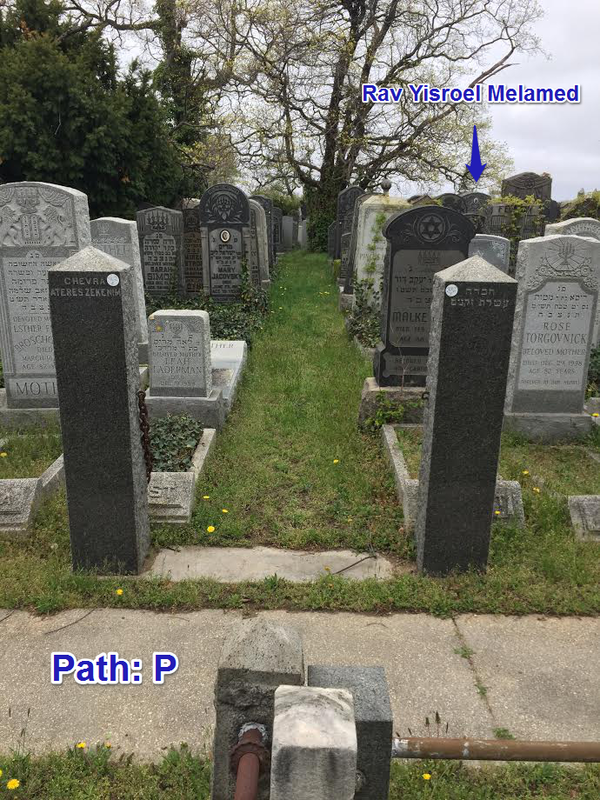 Location: Montefiore Avenue, right on Lane P, see map picture below. 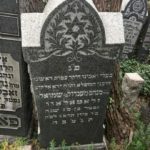 His son was R’ Shlomo Zlatalov, who served in several kehillos and wrote seforim.